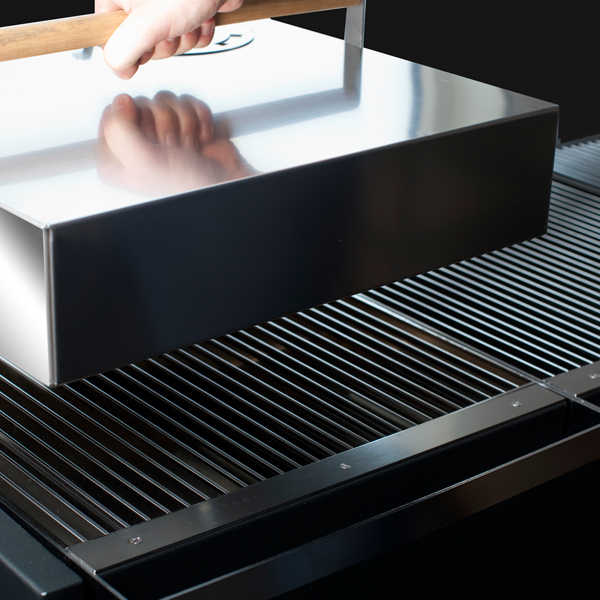 The lid for BBQ grills is a robust lid for the Röshults BBQ grills, for the ultimate cooking and flavor enhancing experience. 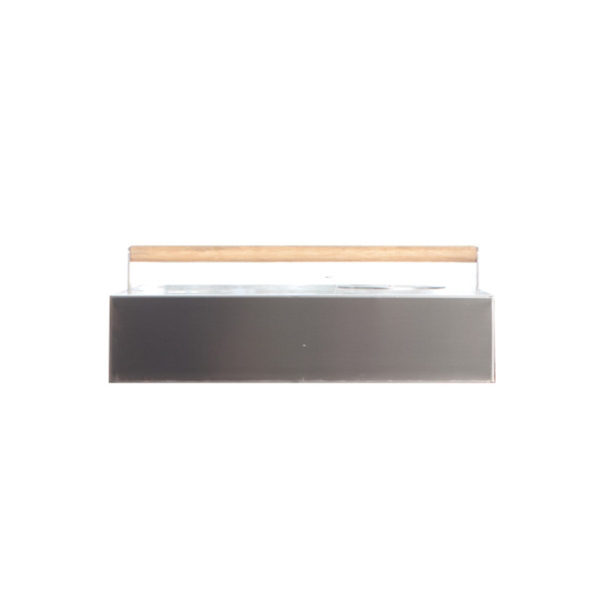 Durable and well designed,the lid is perfectly fitted to the grill. The lid for BBQ grills is detachable. It is made of stainless steel and the handles are in oak. Röshults products create a timeless contemporary environment for homes, gardens and public places. Röshults products include outdoor furniture and barbecues that combine contemporary Scandinavian design and function, inspired by clean architecture lines. Ideal to furnish your garden or patio.